Total Girl font here refers to the font used in the logo of Total Girl, which is a magazine founded in 2002 and aimed at preteen girls residing in Australia, New Zealand, and The Philippines. 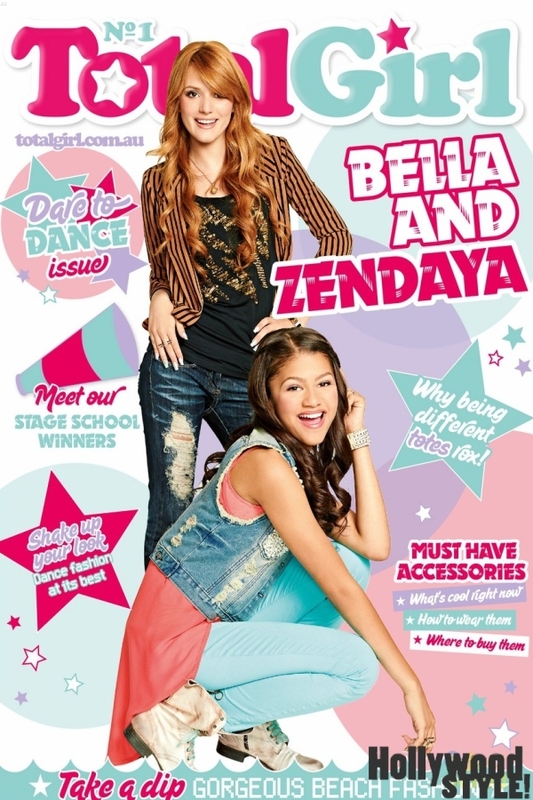 It is Australia’s number one magazine for tweens. The font used for the logo of the magazine is Cooper Black. Created by Oswald Bruce Cooper in 1921, Cooper Black is an ultra heavy, serif typeface based on the forms of his earlier typeface Cooper Old Style, which was popular during the 1920s and 1930s. You can read more details about Cooper Black here. In addition to Total Girl, Cooper Black typeface is also used in the following logos, movie posters or album covers etc., including: Louie, Brothers, Gold Star Chili, Wet Hot American Summer, Electra Heart, You Don’t Have to Be Jewish to Love Levy’s, Everybody Hates Chris, Goblin, Dodgy, Roseanne, Behind the Green Door, EasyJet, Burlington Coat Factory, Derek, Sounds of Silence.